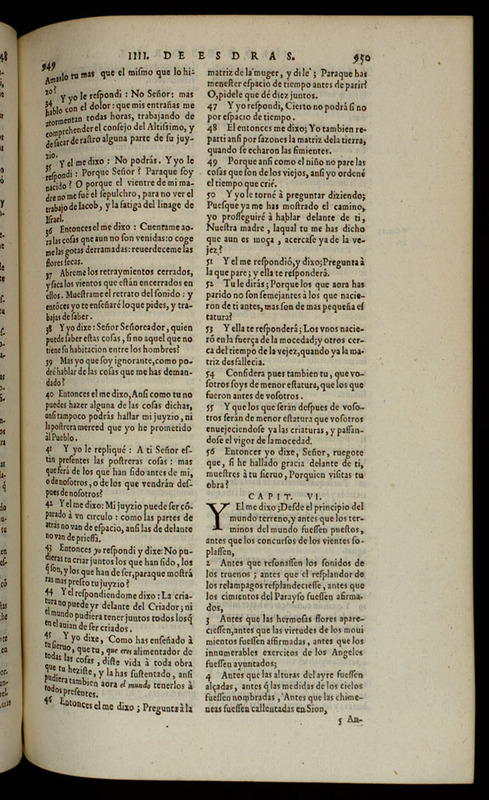 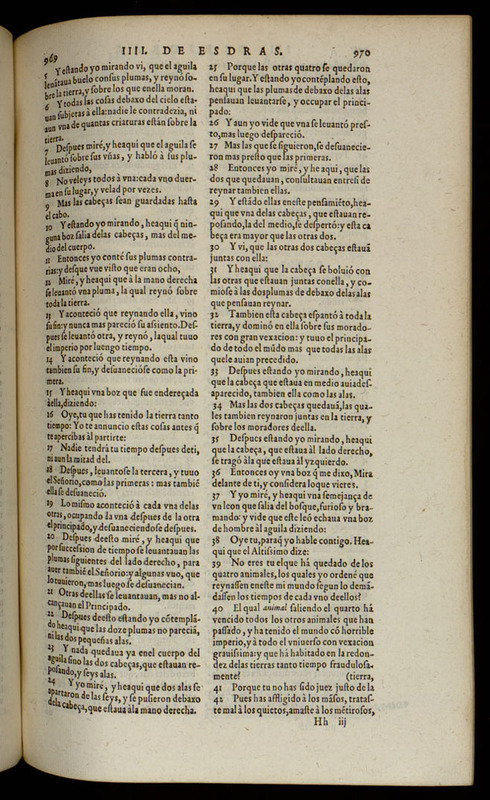 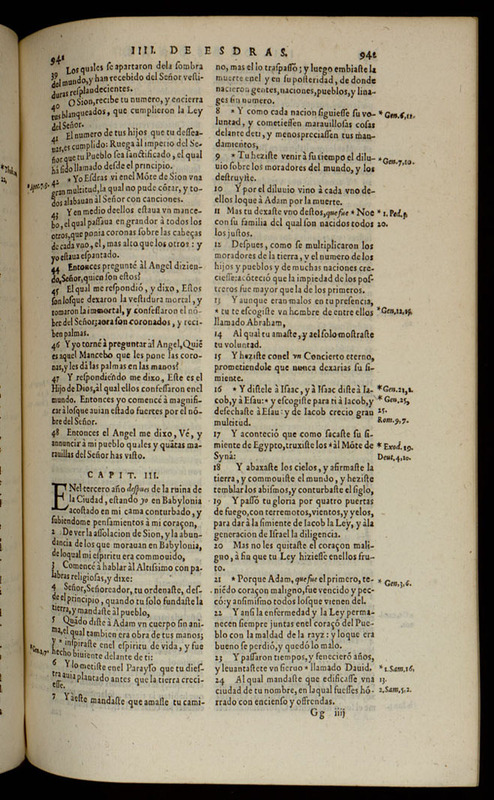 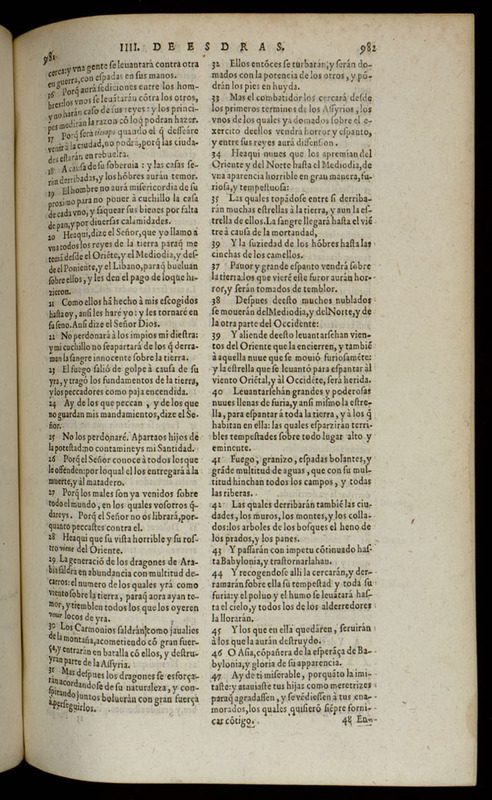 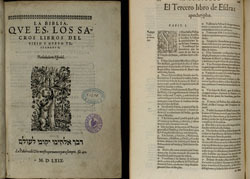 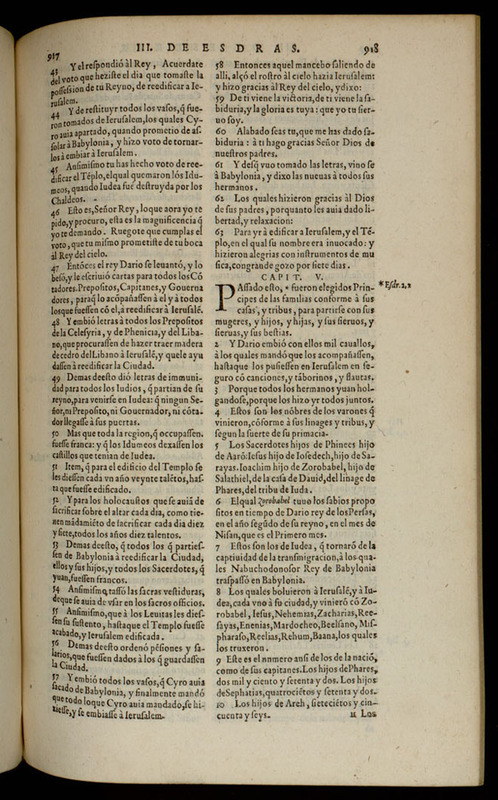 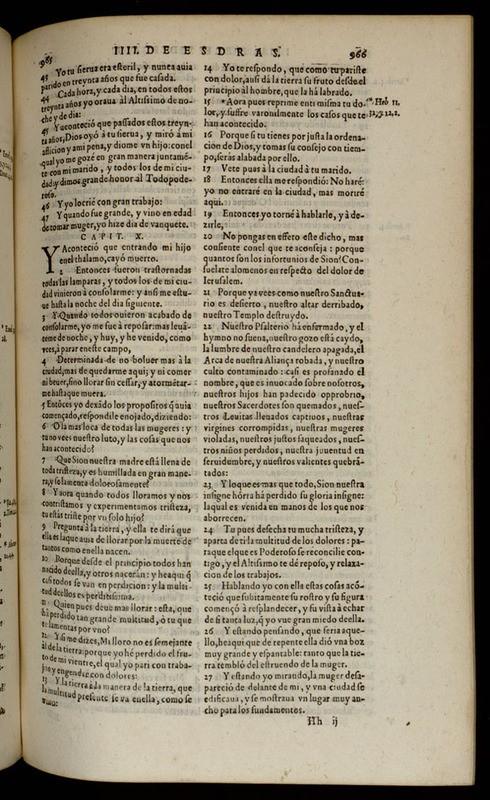 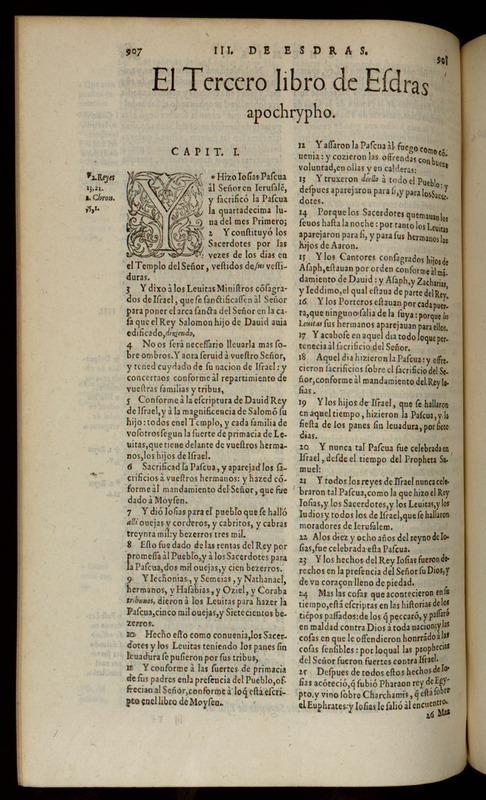 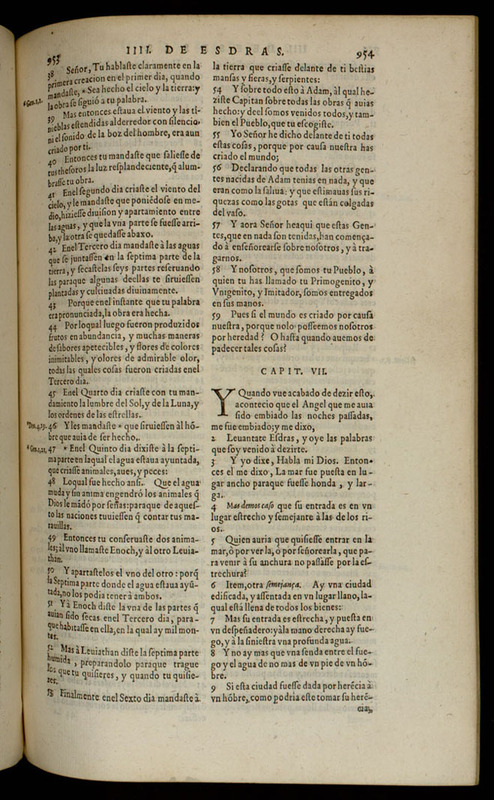 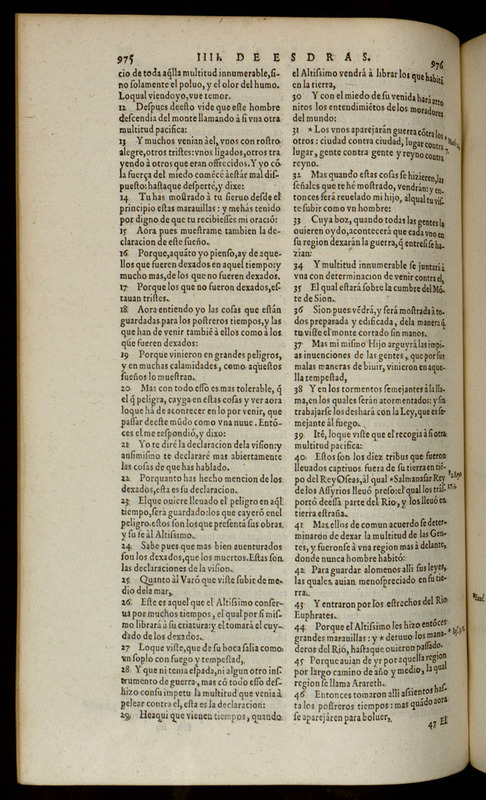 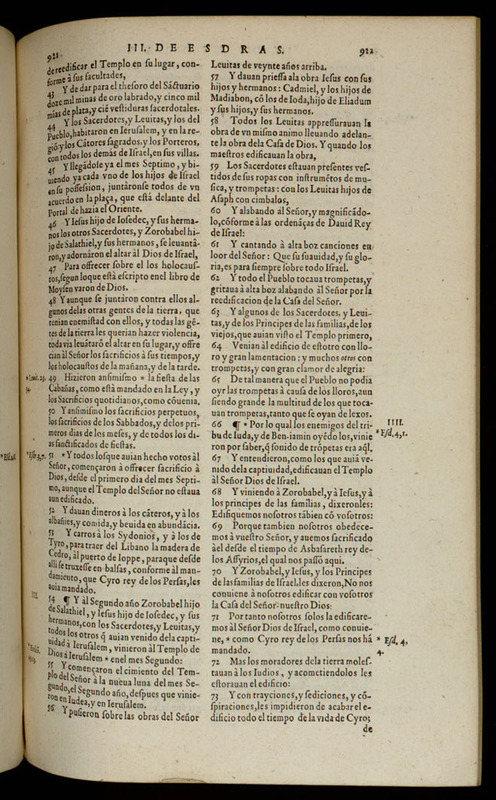 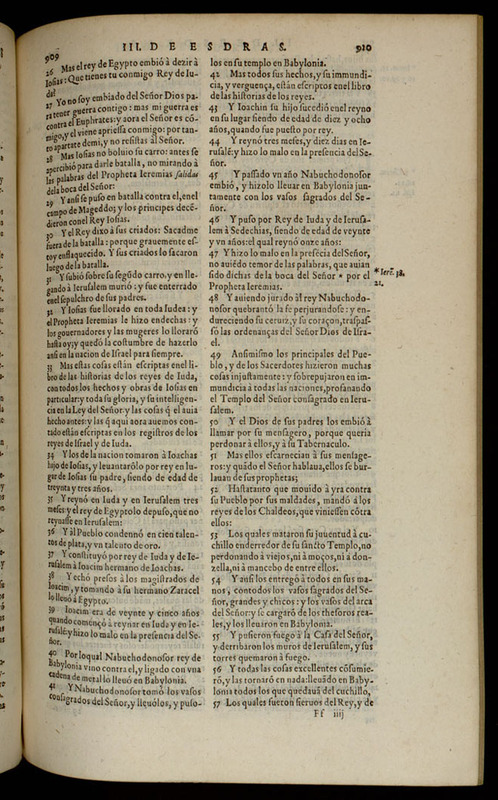 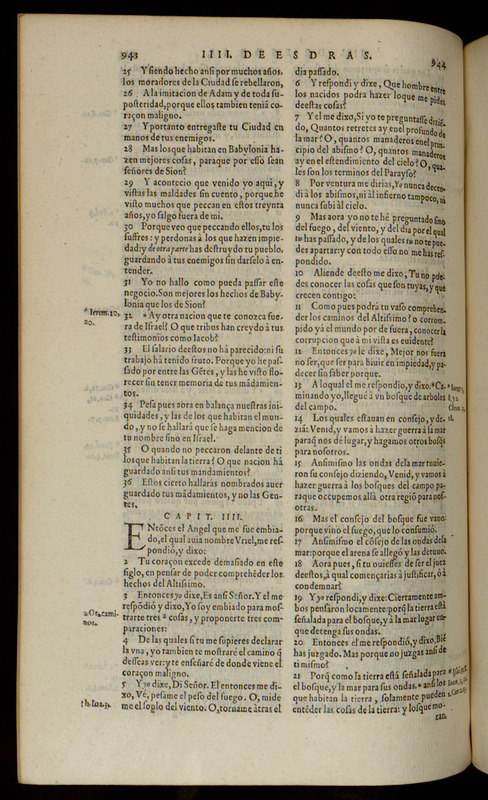 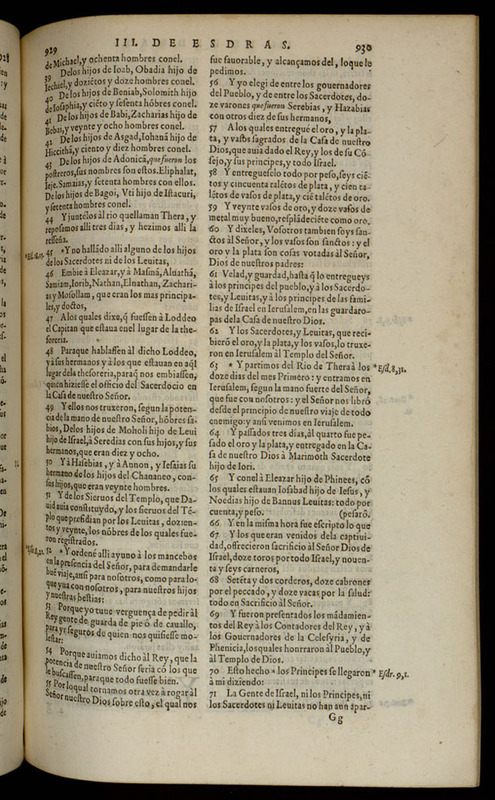 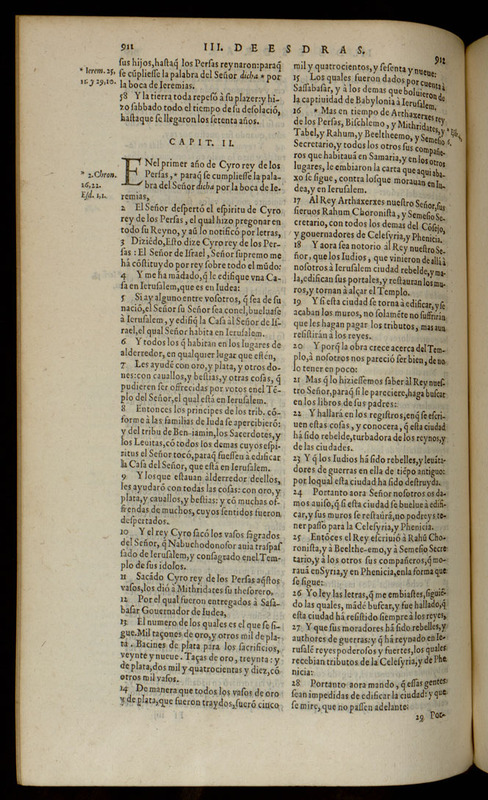 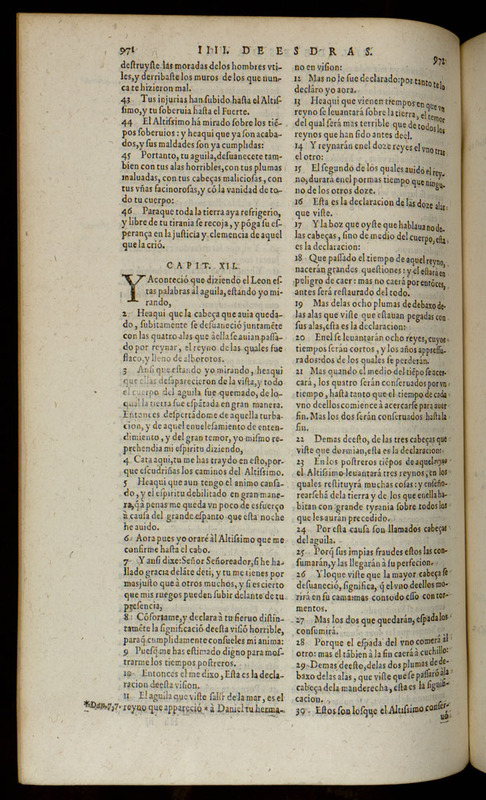 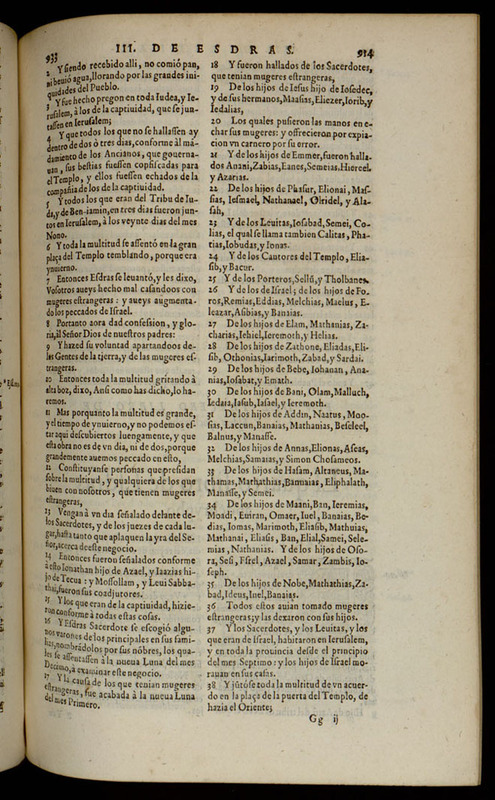 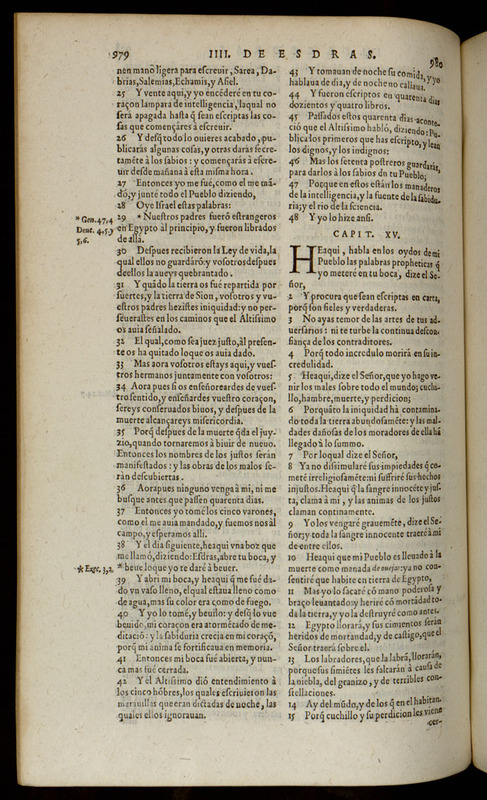 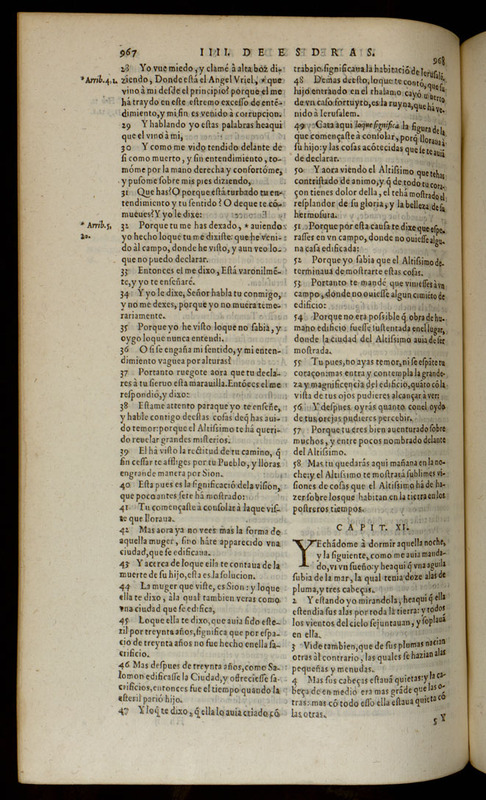 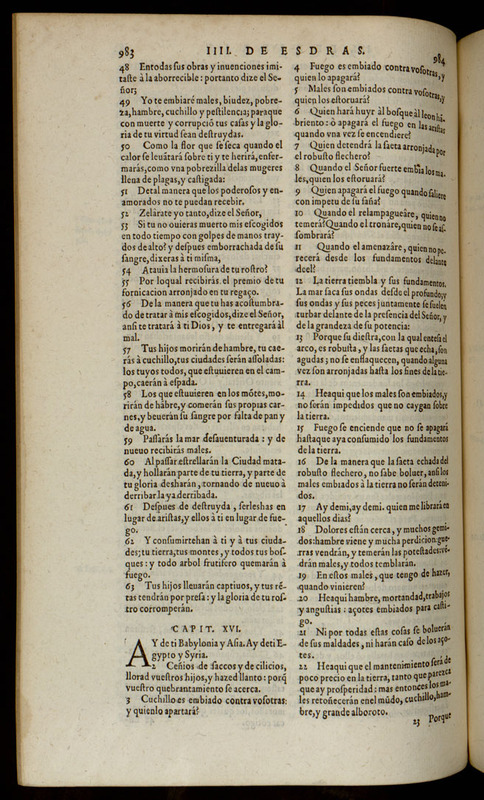 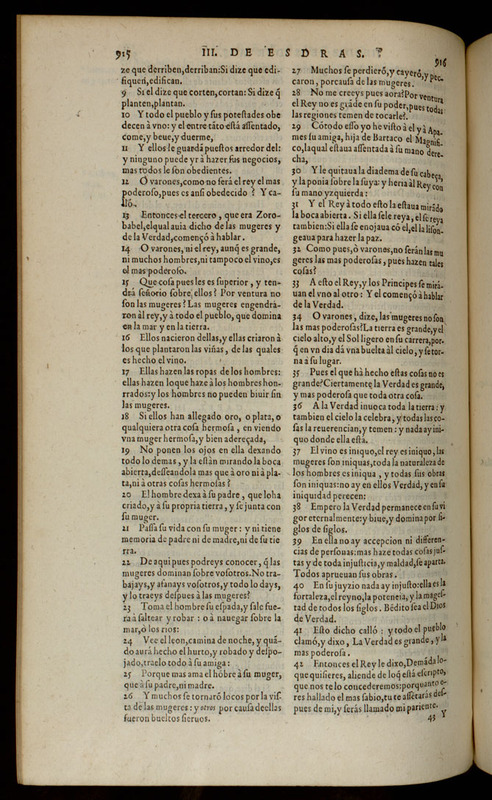 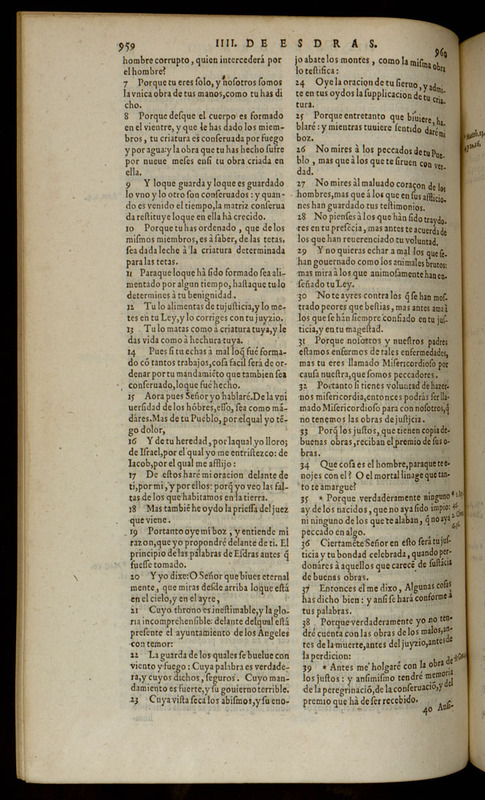 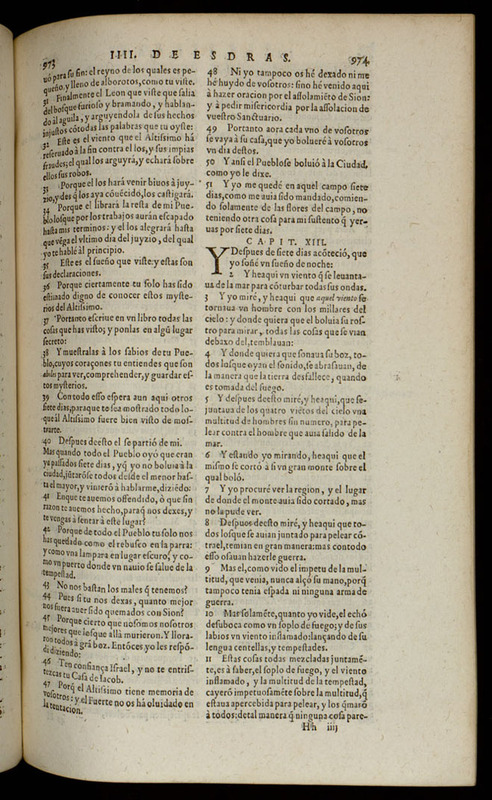 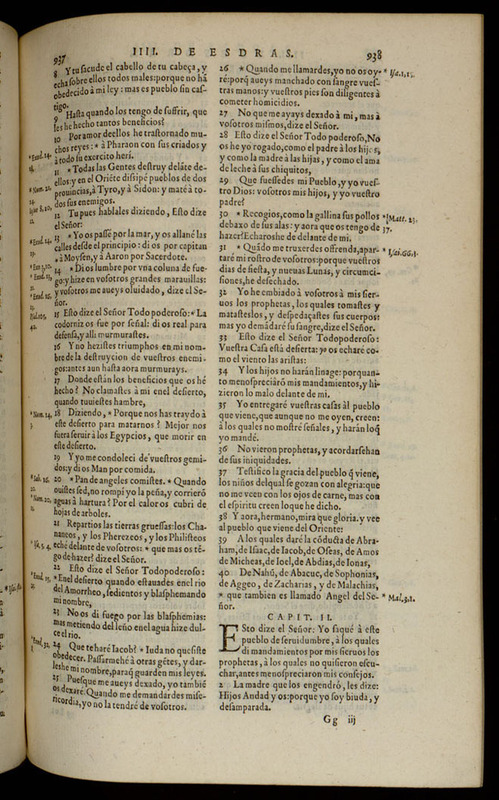 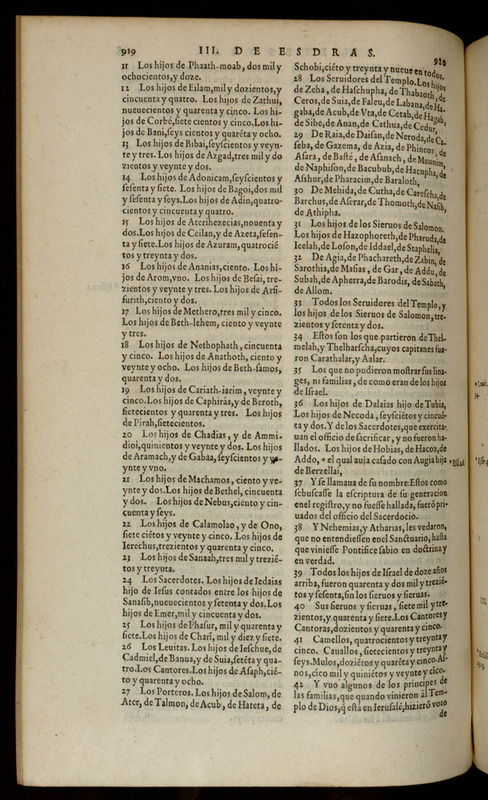 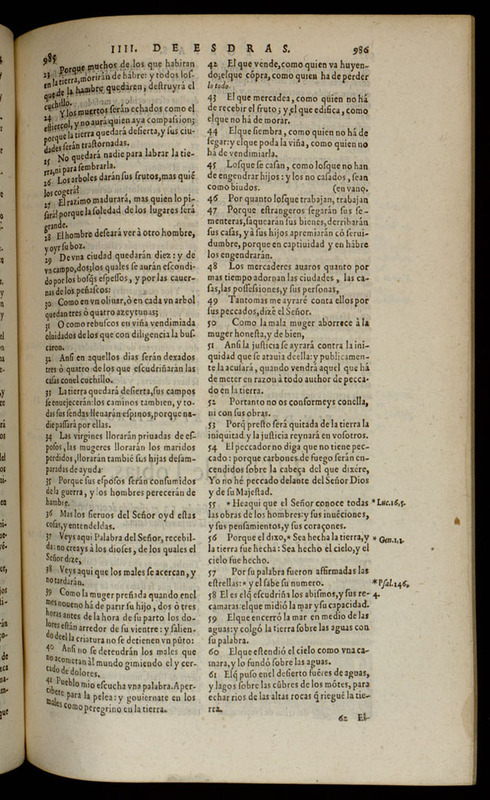 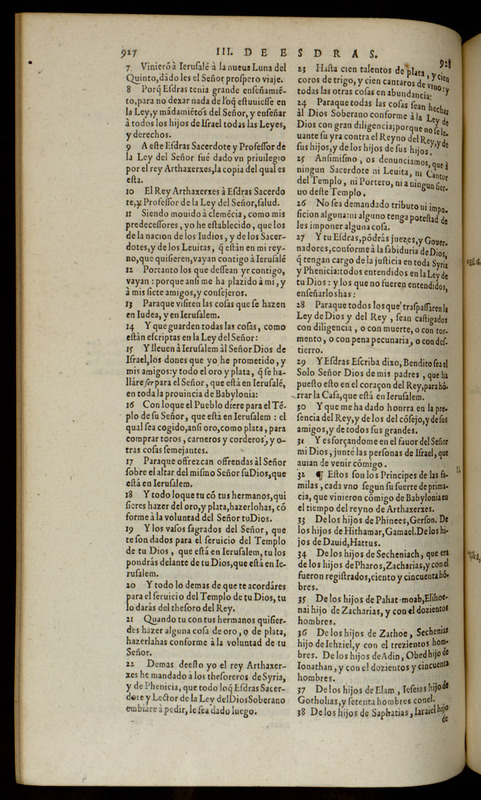 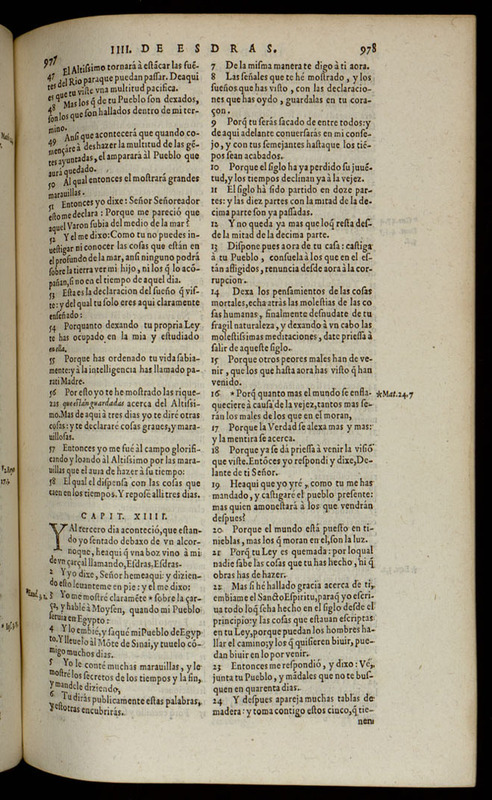 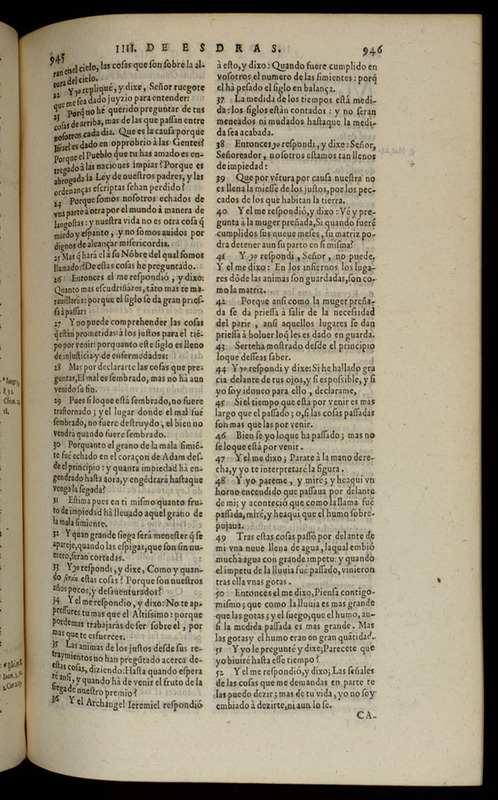 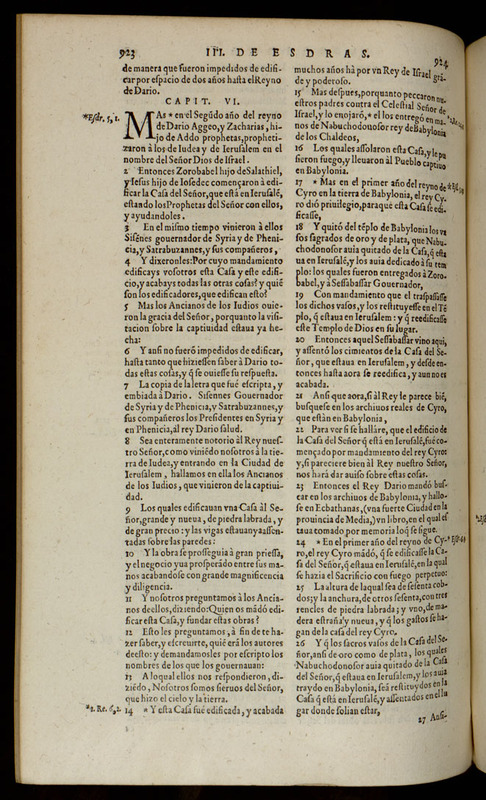 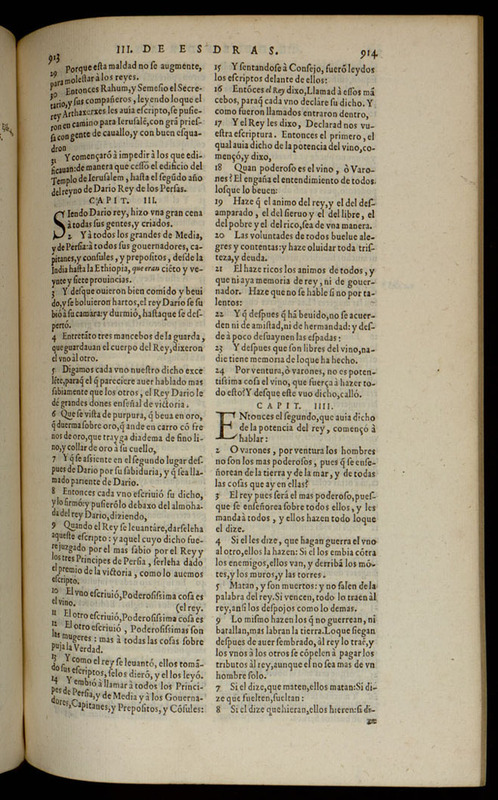 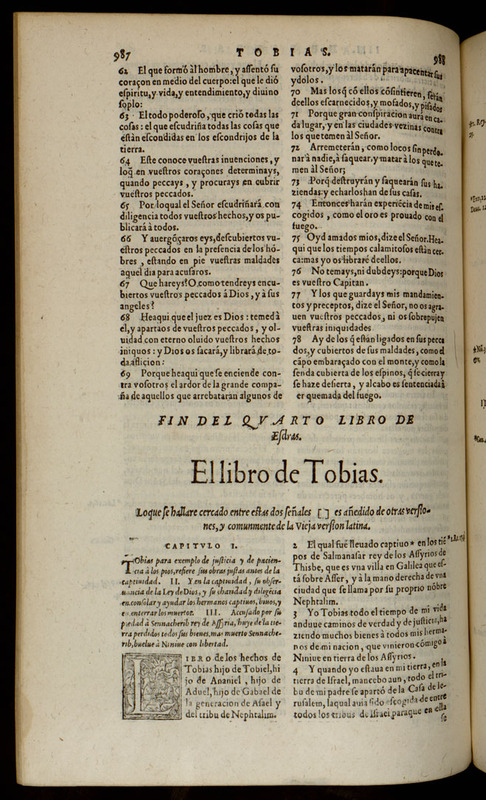 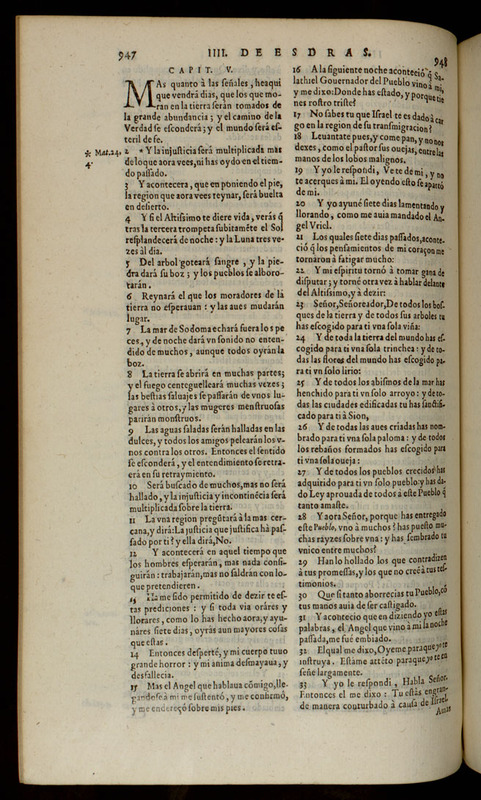 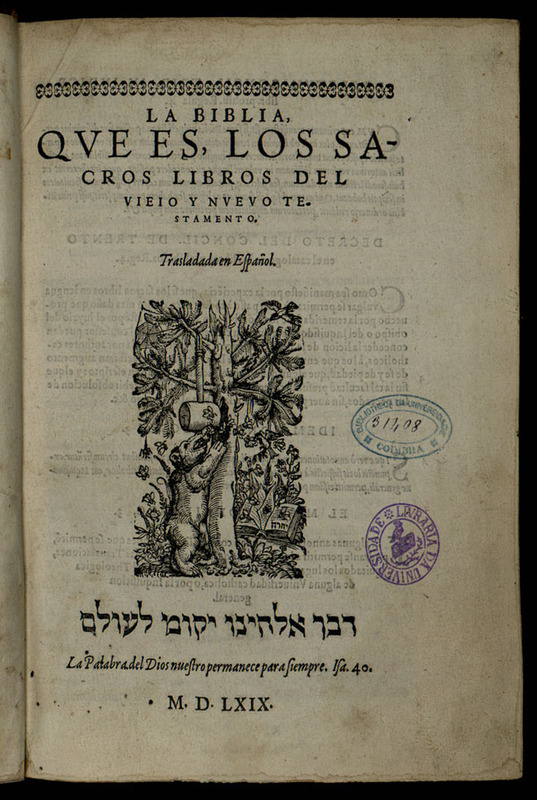 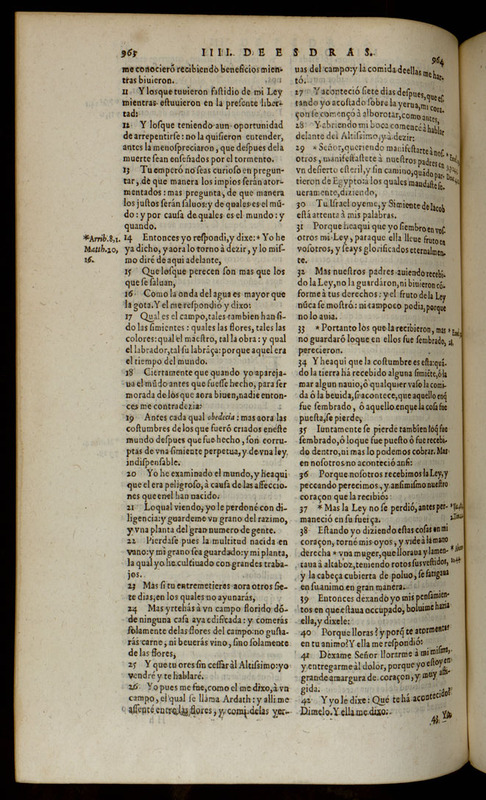 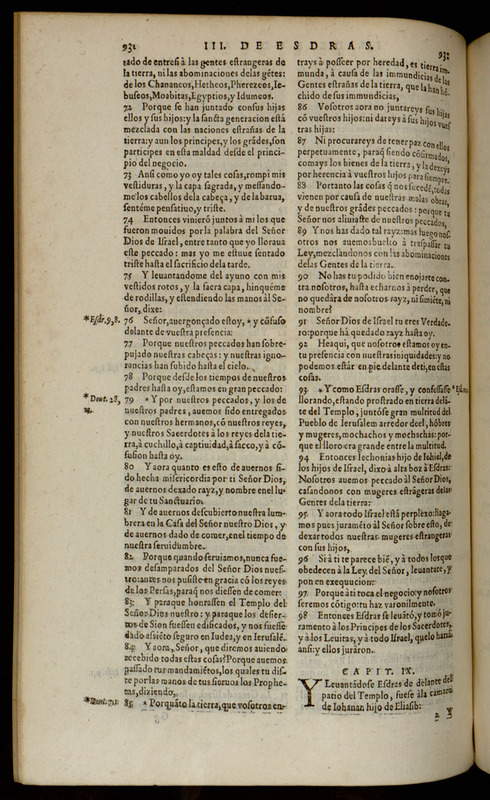 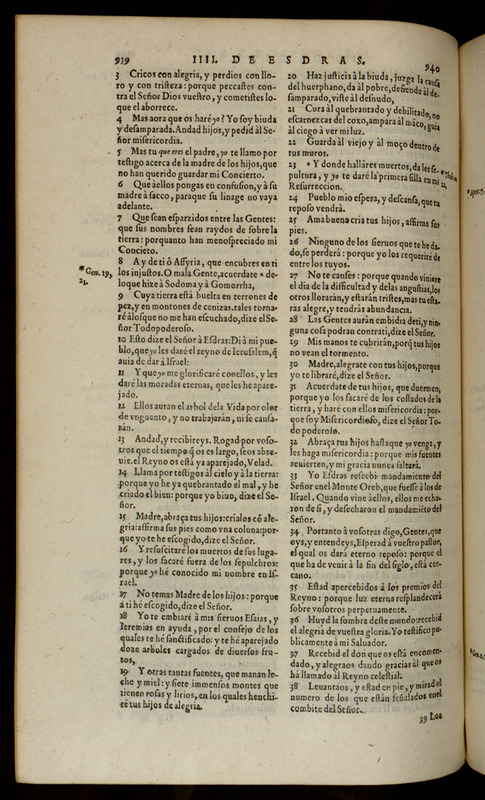 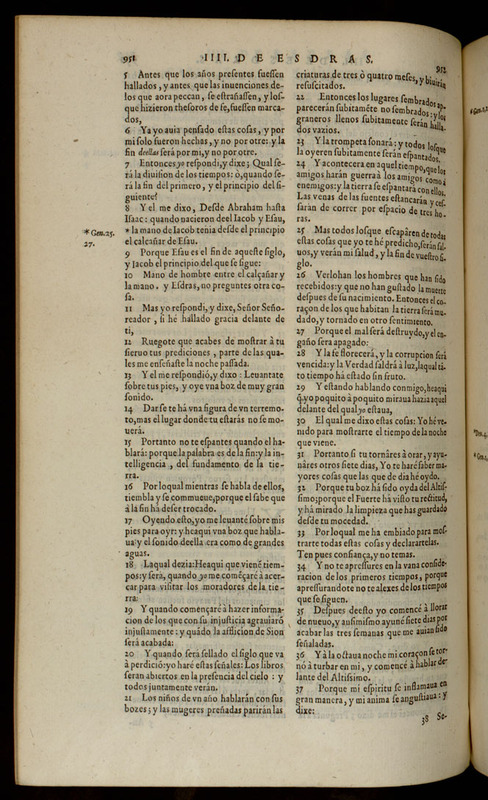 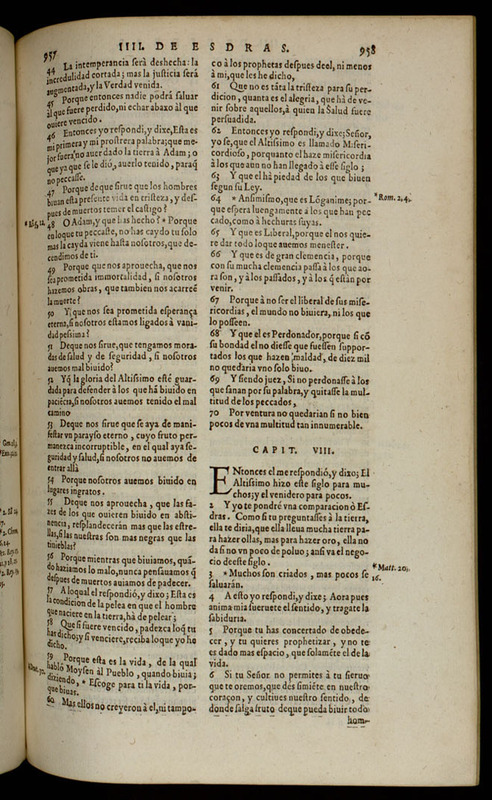 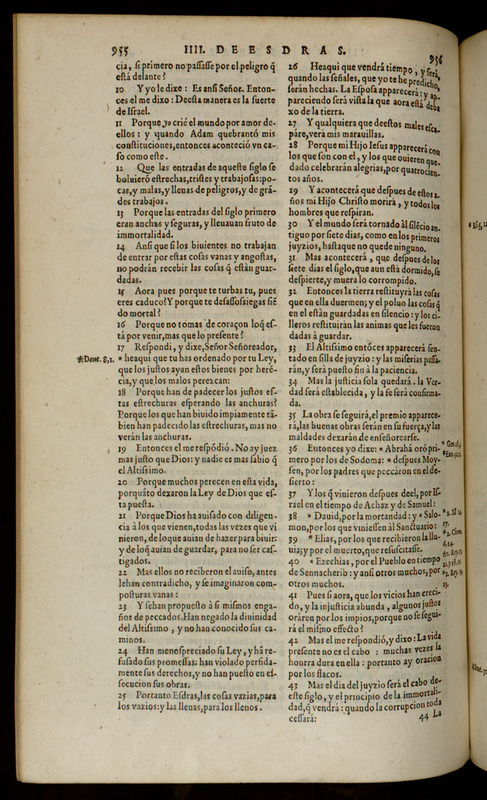 The following scans are from a 1569 Spanish Bible. 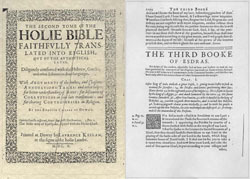 These texts are extremely rare and difficult to find. 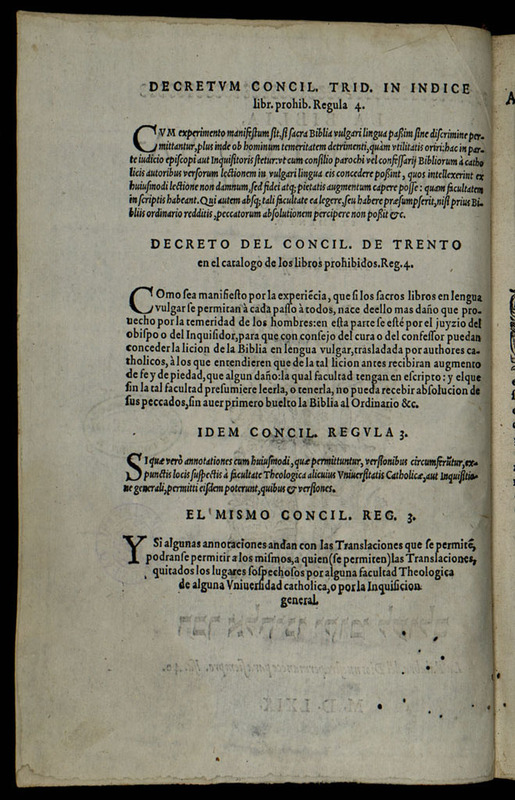 If your priest isn't aware of their existence, you should avoid his advice. 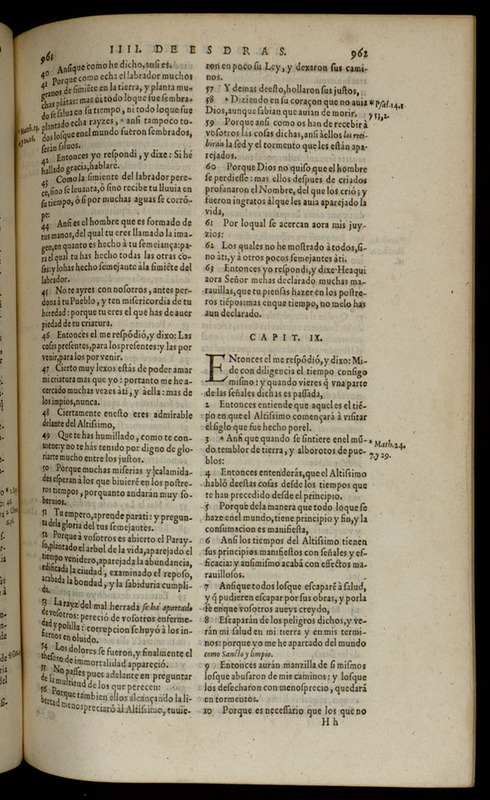 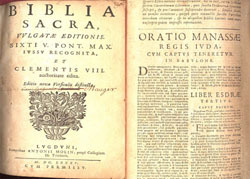 We thank the editor of rosariofatima.wordpress.com for taking the time to scan these in and for making them available to researchers across the globe for the first time in history. 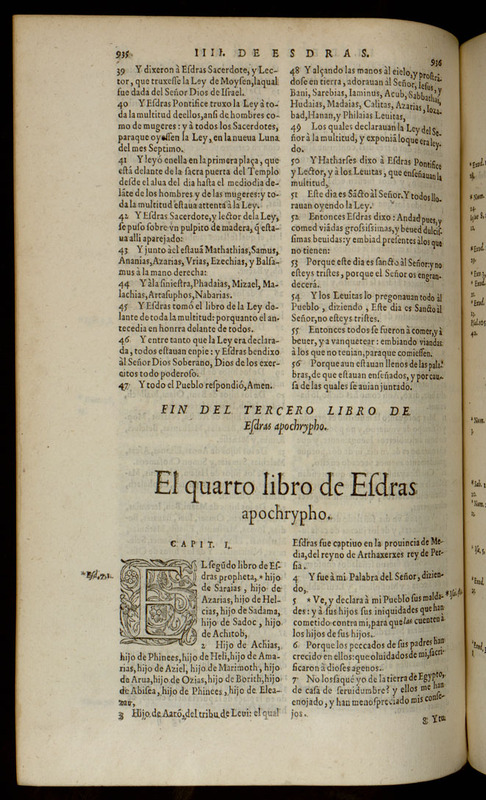 This was the first Spanish copy of the Esdras Apocalypse on the internet in 2013.